By making a contribution to Commonwealth Land Trust, you are making a profound difference in the lives of formerly homeless individuals and families. 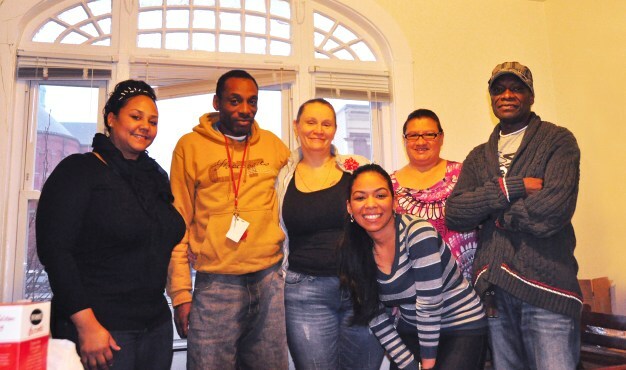 The supportive housing we provide is lifesaving for many of our residents, the majority of whom are struggling with serious health problems such as physical disabilities, mental illness, addiction, and HIV/AIDS. Despite their challenges, 95% of residents remain in permanent housing and 92% are successfully managing their health care needs. Donations made to Commonwealth Land Trust support our on-site medical case management services, volunteer programs, and resident activities (educational sessions, recovery groups, and support groups). In order to sustain these vital services, and weather cuts to federal and state homelessness funding, CLT is increasingly in need of support from private donors like you. Please contribute what you can so we can continue to provide housing and supportive services to those who are most in need. Commonwealth Land Trust, Inc. is a non-profit, tax-exempt 501(c)(3) charitable organization. Donations to Commonwealth Land Trust are tax-deductible to the full extent allowed by law. We accept monetary donations by mail. Please click here to donate to Commonwealth Land Trust through the Network for Good website. 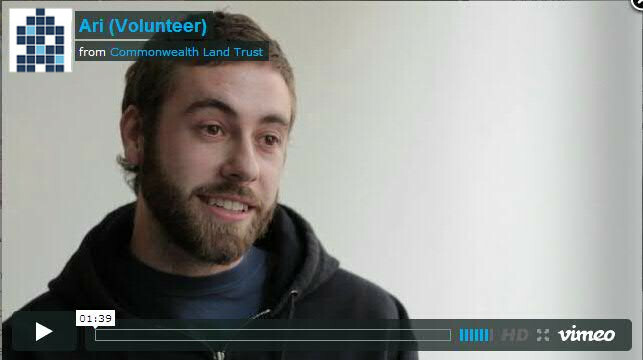 Click on the faces below to watch our volunteers describe their experience at Commonwealth Land Trust.